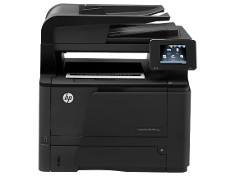 Erie Ink is your One Source for quality imaging supplies and printer service. We offer exceptional customer service and same or next day delivery at no cost (no minimum order). FREE Annual Printer check up. Same day delivery on orders placed before 1 pm. Maintenance schedules provided at NO cost.